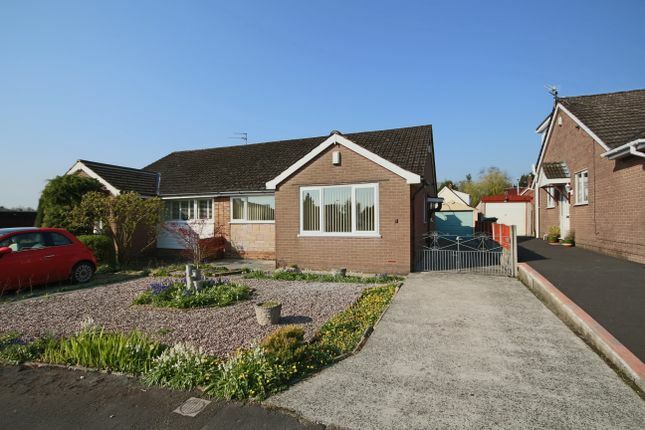 Roberts & Co are delighted to present to the market For Sale this wonderful 3 bedroom semi detached true bungalow in the ever popular village of Hutton, Preston. This lovely home has recently been renovated and has a brand new fitted kitchen complete with gloss units and integrated cooking appliances. The bathroom has also been recently replaced and there is a clean, bright, white bathroom suite with shower over bathtub and the bathroom has also been fully tiled. 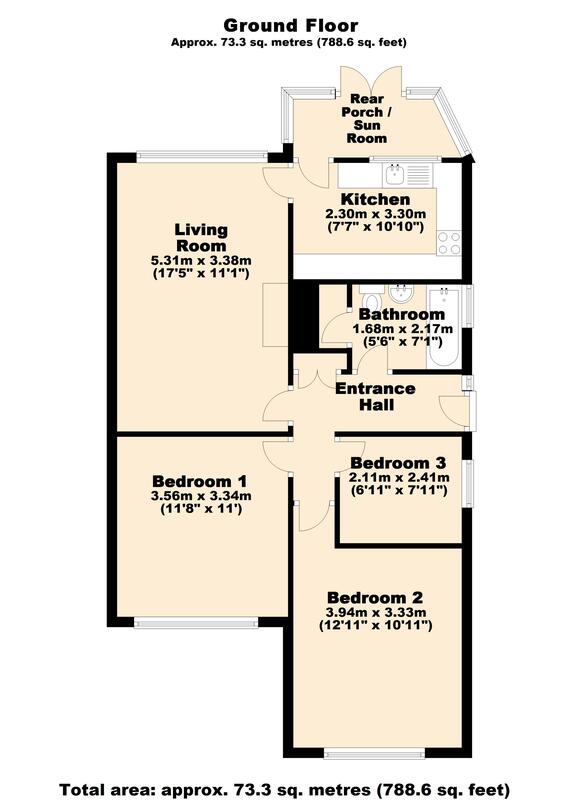 There are 3 bedrooms, of which 2 are doubles. 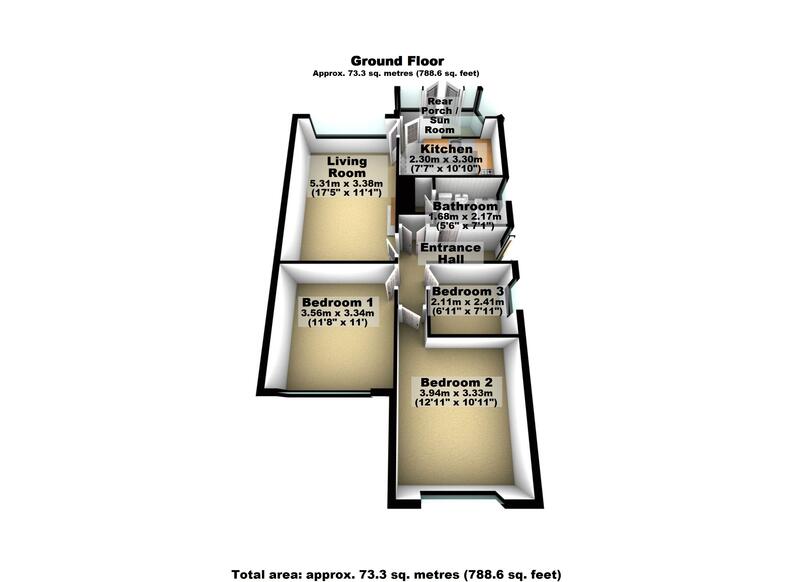 The third bedroom would make an ideal study or nursery if not required for bedroom purposes. Externally there are low maintenance gardens front and rear, the rear being particularly private and established. There is a driveway capable of accommodating multiple vehicles and a detached single garage. To appreciate the space and position of this fantastic home we recommend early viewing. Please call to arrange a viewing on this property now. Our office hours are 9am-5pm Monday to Friday and 9am-4pm Saturday. Outside of these hours we operate an on-call voicemail service 7 days a week arranging viewings, valuation and offers up to 8pm!